Are the PUBG and Fortnite: Battle Royale imitators really dead on arrival or do they feed a much larger cycle? Listen, oh reader o’ mine. I have an idea. You’ve probably heard it before. But I swear I was working on it before everyone else. They just happened to get in at the right time. My idea is “current trend that’s hot and spawning tons of imitators”. I know, I know, you’re probably skeptical. “What is it about your idea that’s so unique?” Well, it’s better than that other game and it’ll definitely be the best thing ever. You just have to stick with me on this journey and great things will happen. Oh and I’ll definitely be offering constant communication, clearly thought-out design choices and anti-cheater practices. You can’t go wrong. "Id Software released Wolfenstein 3D in 1992 and then Doom in 1993. Suddenly, the world wanted first person shooters; the industry thought they wanted even more violence in said shooters." This might sound familiar to many of you (heck, it might even be an analogy for this article’s flow). However, it’s a trend that’s been observed time and time again. 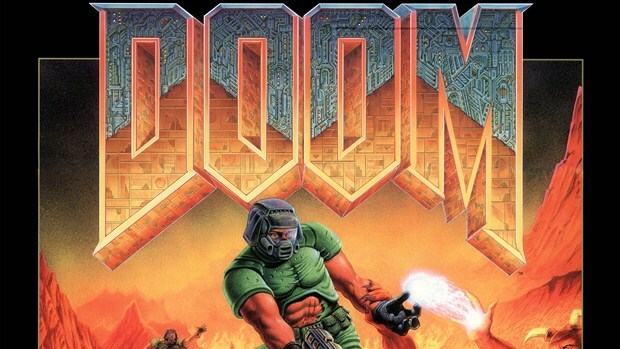 Id Software released Wolfenstein 3D in 1992 and then Doom in 1993. Suddenly, the world wanted first person shooters; the industry thought they wanted more violence in said shooters. Hence, we had Duke Nukem 3D, Blood, Heretic, Hexen, Shadow Warrior, Kiss: Psycho Circus and Unreal. Titles like System Shock 2 and eventually Half-Life were attempting to do something different and succeeded in spades. System Shock 2 felt like a more natural evolution of Ultima Underworld, bringing the first person shooter/RPG hybrid to a better form. While id Software cranked out Quake and was preparing to “revolutionize” multiplayer FPS gaming with Quake 3, Valve delivered Half-Life. Complete tonal shift. Now, everyone wanted to be the next Half-Life. 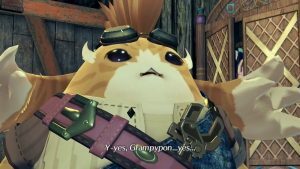 Developers implemented in-game sequences that played out like cutscenes. “Story” was the defining feature of a good first person shooter. It’s worth noting the small sidetrack which Half-Life spawned which went on to become bigger than the base game. When Quake 3: Arena and Unreal Tournament were duking it out, the latter completely dumping on the former, it was Counter-Strike that ultimately won gamers’ hearts and minds. You guessed it. Now everyone was trying to be the next tactical first person shooter with realistic weapons, objective play and Terrorists vs. Counter-Terrorists. It’s to Counter-Strike’s credit that all these years later, it’s still one of the most popular multiplayer shooters in the world. "Even if these games didn’t invent their key gameplay mechanics, they presented them in an appealing, unquestionably fun format that attracted millions." 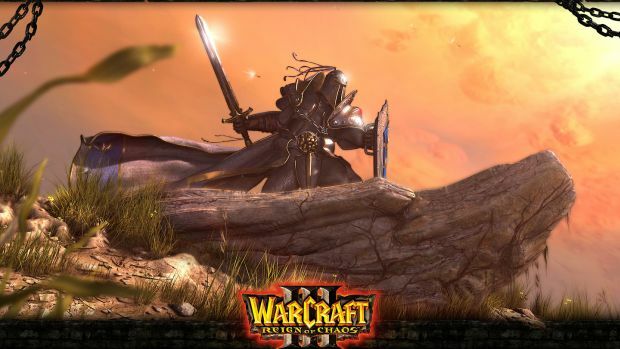 In another gaming sphere, Blizzard helped facilitate an intriguing, hero-based version of real-time strategy for Warcraft 3: Reign of Chaos. It was designed using the game’s World Editor by a few people, namely IceFrog (who would become important way later) who called it Defense of the Ancients. Riot Games saw this and decided to make their own version of the formula, dubbing it League of Legends. It was a free to play multiplayer online battle arena that combined strategy with heroes, RPG-leveling, build diversity and team play. While it brought about a new age of strategic gameplay, it was Valve that purchased the rights to Dota to create a standalone sequel – the titanic Dota 2. A massive esports scene and millions of lives were changed forever, including IceFrog’s as he continues to work on and maintain the game. What happened next? Why, everyone started adopting this MOBA format. From Guardians of Middle-Earth to Awesomenauts to Battleborn, and Gigantic to Heroes of the Storm, everyone was trying to get in on the MOBA train. Before I go on to look at other games which took the world by storm with their concepts, it’s important to note a few things. Firstly, even if these games didn’t invent their key gameplay mechanics, they presented them in an appealing, unquestionably fun way that attracted millions. Secondly, while there have been games that pretty much created new genres, there have been dozens, if not hundreds, of imitators that have failed. Though Team Fortress 2 really introduced the mainstream to the concept, it wasn’t quite the massive global phenomenon that Dota 2 would become (it’s still very popular though). The same goes for Monday Night Combat and Global Agenda. However, when Blizzard’s Overwatch released, hero shooters were suddenly the “in thing”. Battleborn, a MOBA/FPS hybrid, was an unfortunate victim to it. "Even with PUBG’s success though, there was a growing wave of discontent. 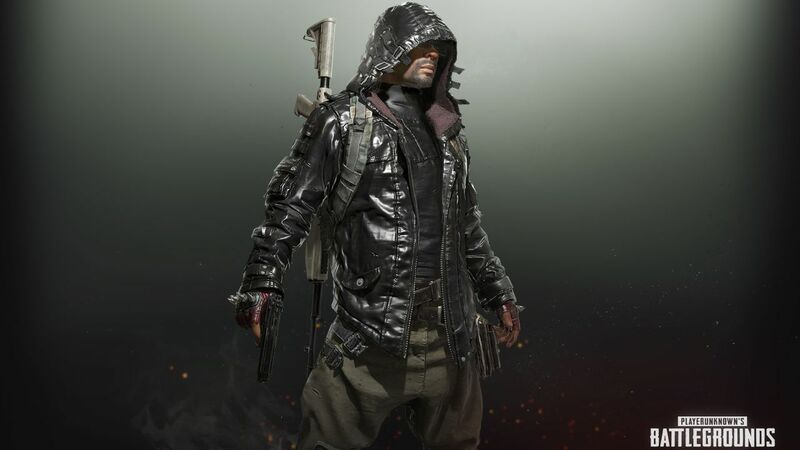 Perhaps it was because developer Bluehole, now PUBG Corp, couldn’t address issues fast enough." Paladins is still considered an Overwatch clone despite the developer working on Global Agenda several years prior. In this case, though the hero shooter as a concept isn’t new, Overwatch is considered the de facto hero shooter to play. 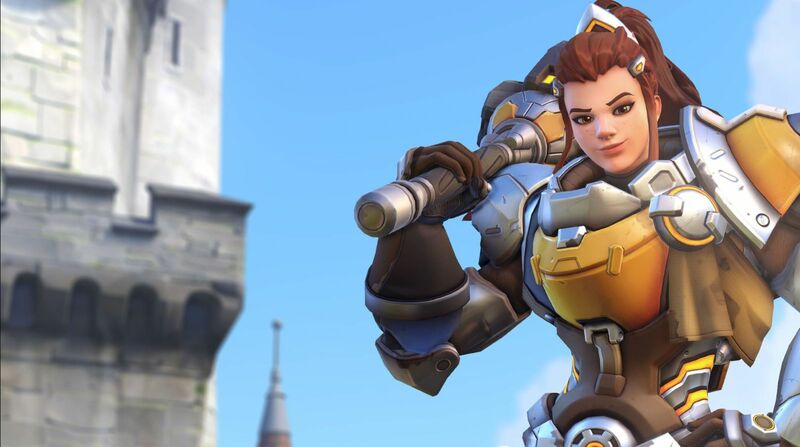 Even when games weren’t trying to blatantly ape Overwatch, there was a sense of introducing character abilities and personalities with a focus on objective play just like it. Blizzard has capitalized on this even further by cementing Overwatch as the competitive hero shooter with the Overwatch League attracting millions of viewers. Which brings us to Last Man Standing aka Battle Royale genre. Last Man Standing has been a bog standard game mode for a long time. However, PlayerUnknown’s Battlegrounds took the concept, added 100 players across a giant map and emphasized quicker action over slow-paced survival. The game exploded in popularity, selling tens of millions of units within the first several months of Early Access. Obviously, several developers were already getting in on the craze. Counter-Strike is rumoured to be receiving a Battle Royale mode, Paladins introduced its own Battlegrounds mode for release later this year and even Electronic Arts expressed an interest in the format. Even with PUBG’s success though, there was a growing wave of discontent. Perhaps it was because developer Bluehole, now PUBG Corp, couldn’t address issues fast enough. Maybe it was because certain basic aspects for a multiplayer shooter like kill cams, replays, anti-cheat functions and whatnot were straight up missing. By the time PlayerUnknown’s Battlegrounds finally released in its version 1.0 state, it looked more like a victim of hype with each passing week. Of course, that’s also because Fortnite: Battle Royale was a thing. Here was a game that performed well – with a few bugs here and there – while introducing a few novel additions to an existing concept. Fortnite: Battle Royale’s take on building, shooting, loot hunting and wacky limited time modes – coupled with a development team that responded quickly to feedback – became monstrously popular. Yes, the game is free to play but 40 million downloads with a peak concurrent player count of 3.4 million is nothing to scoff at. In fact, it’s already beaten PUBG’s record while its competitor is on the decline in peak player counts. 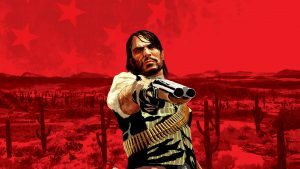 "Because there’s a third factor when certain games become trendsetters and spawn imitators – that there will be an off-shoot which creates an entirely new direction and players will flock to it." What’s interesting with PlayerUnknown’s Battlegrounds is that this decline wasn’t sudden. You could argue that it’s been happening since Fortnite: Battle Royale first launched or that it’s the result of months and months of complaints finally boiling over. Either way, it’s perplexing because the usual imitators are on the backfoot. However, I don’t believe that every time a successful game launches, its imitators are immediately doomed. Because there’s a third factor when certain games become trendsetters and spawn imitators – that there will be an off-shoot which creates an entirely new direction and players will flock to it. Take a look at Rust. Though it was pretty much the standard for survival titles, its competitors like H1Z1, 7 Days to Die and DayZ have more or less floundered. However, it was also thanks to the Battle Royale mod in Arma 2’s DayZ that the modern foundation for the genre was formed. Brendan “PlayerUnknown” Greene was responsible for this mode and subsequently moved on to Arma 3. It wouldn’t be long before Daybreak Games (Sony Online Entertainment at the time) brought Greene on to consult for H1Z1’s King of the Kill mode. Greene would go on to refine the Battle Royale genre, creating an alternative to the traditional survival formula seen in games like Rust. If PlayerUnknown’s Battlegrounds is the grand result of his vision, then Epic Games went about creating a more arcade-like experience with Fortnite: Battle Royale. Such offshoots of genres happen all the time. The popularity of Warcraft 3’s Defense of the Ancients spurred the development of League of Legends and Dota 2. Though there were a number of imitators, some one saw the potential of having heroes in other genres like shooters. In good time – and with the right marketing and polish – Blizzard would deliver on that premise with Overwatch. "The over-arching point isn’t a simple one that can just be boiled down to “X game creates new concept, spurs imitators but also helps create Y game. Y game then has its own concept, spurs imitators, repeat”." Another good example is Blizzard’s Diablo franchise. What started as an evolution, a more loot-oriented version of NetHack, would become the default action RPG for a generation of gamers. 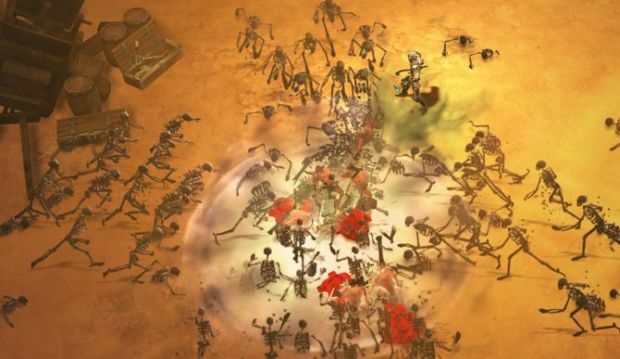 Several Diablo clones were released and many would flounder while Blizzard experienced greater highs with Diablo 2. However, along the way, Gearbox Software had the bright idea of incorporating loot mechanics into a first person shooter. Thus, Borderlands was born. Then you had Grinding Gear Games which looked at the concept of Diablo 3 (pre-Reaper of Souls) and decided to incorporate a more Diablo 2-style of progression, character customization and aesthetic design in the free to play space. In a way, the genre has gone in a circle. However, some one at Bungie probably saw the concept that Borderlands (and World of Warcraft to some extent) offered and decided to add shared world aspects to a looter shooter. The massive success of Destiny would spur Ubisoft to create its own shared world shooter in The Division, which ironically has migrated more to a Diablo 3-style loot grind. And it would be naïve to assume that the development of EA’s Anthem wasn’t spurred by the desire to cash in on Destiny’s demographic. Of course, once again, you had someone who looked at the Diablo 3 grind and decided to go in a completely different direction. That would be Digital Extremes’ Warframe, which offered a free to play, third person action RPG experience with traversal mechanics, loot grinding (but on a longer term basis with regards to crafting and farming) and trading. 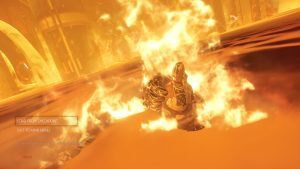 Suffice to say that the success of Warframe defies any conventional route that publishers have taken with their shared world titles. Everyone is pretty much wondering how to replicate Warframe’s success but within a $60 package. Anthem might go in that direction if the power armour gameplay is anything to go by. Heck, even Destiny 2 might try for a more robust mods system in order to cater to player power fantasy. "So while it may seem like the Battle Royale “bubble” has burst before it really got going, it’s a lot more complicated than that." The over-arching point isn’t a simple one that can just be boiled down to “X game creates new concept, spurs imitators but also helps create Y game. Y game then has its own concept, spurs imitators, repeat”. However, in this age of players scoffing at reskins, the “copying” of mechanics in other games and similar titles competing for the same space, it’s interesting to see developers take concepts and iterate on them in such interesting ways. These can often lead to new trends or entirely new styles of gameplay and thus the cycle repeats. It’s not a guaranteed tactic that always works – we doubt H1Z1’s recent Auto Royale mode is going to spark the next gaming revolution (especially if it has gone free to play) – but it is evidence that not everything is happening in a vacuum. Not every innovative new title is being released out of the blue – it could be the work of years, if not decades, of iteration, improvement and optimization by several developers. 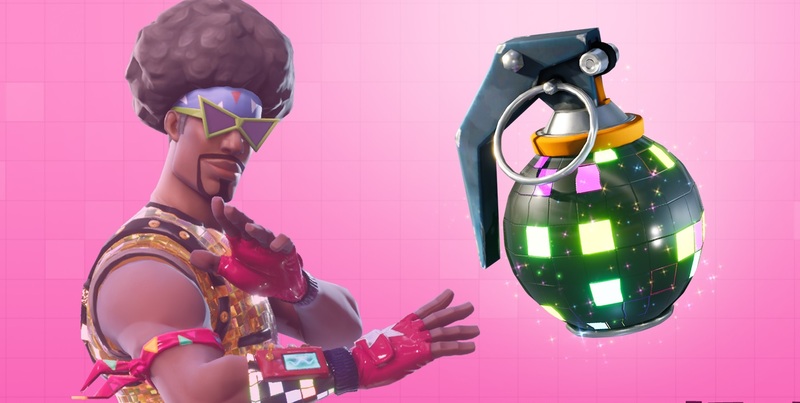 While it may seem like the Battle Royale “bubble” has burst before it really got going, it’s a lot more complicated than that. If we’re talking about the success of Battle Royale titles and how many more will be created as a result, thus leading to more saturation in the market, then a bubble could be said to be forming. It’s too early to determine such at this point but again, the trend could lead to something else. The gaming industry may seem fairly stagnant at times, recycling ideas and just chugging along while the original innovator continues to make it big. But every new title offers its own little iteration until that one game comes along that changes it all. It just may not be immediately obvious at first. Note: The views expressed in this article are those of the author and do not necessarily represent the views of, and should not be attributed to GamingBolt as an organization.